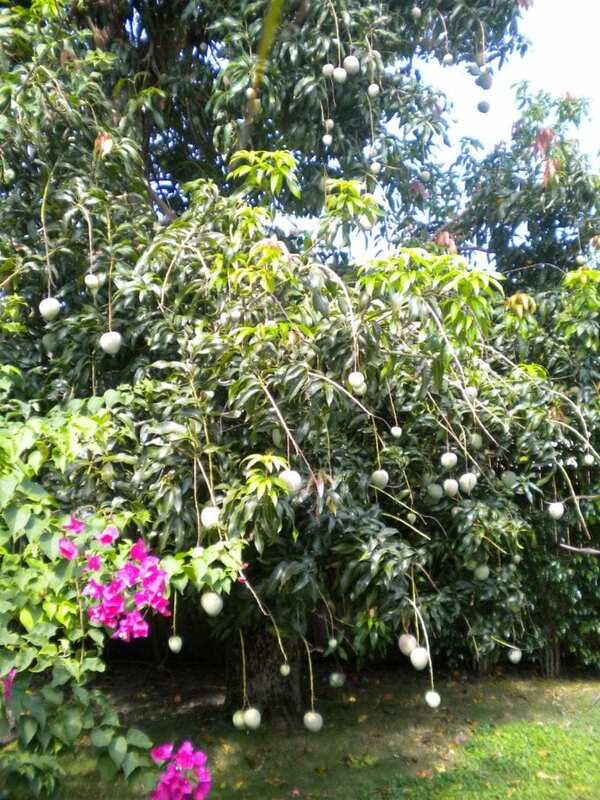 My mango tree is gorgeous. It suffered greatly four years ago when we had four hurricanes pass through this area of Florida. 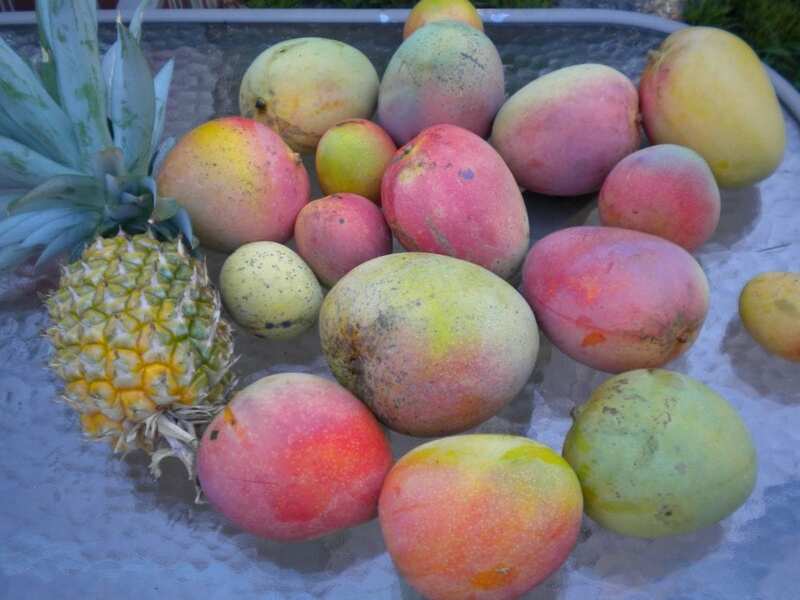 I thought there would never be another juicy mango for us to enjoy. This year there are hundreds of them and they are so big! When they fall at night on the roof it makes me jump in my seat. I must pick about ten pounds of them off the ground every morning. 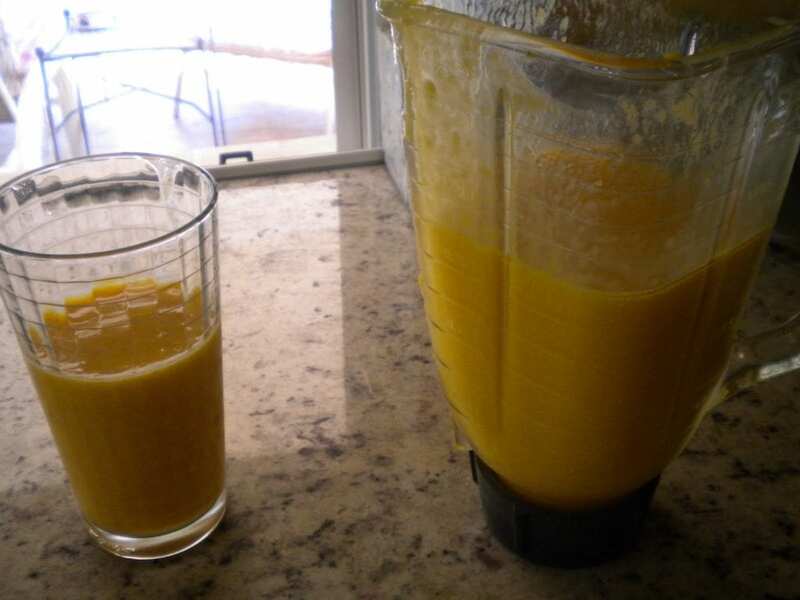 We have been making many smoothies. The bottom of our mango tree. I love picking them up off the ground in the morning with the kids. 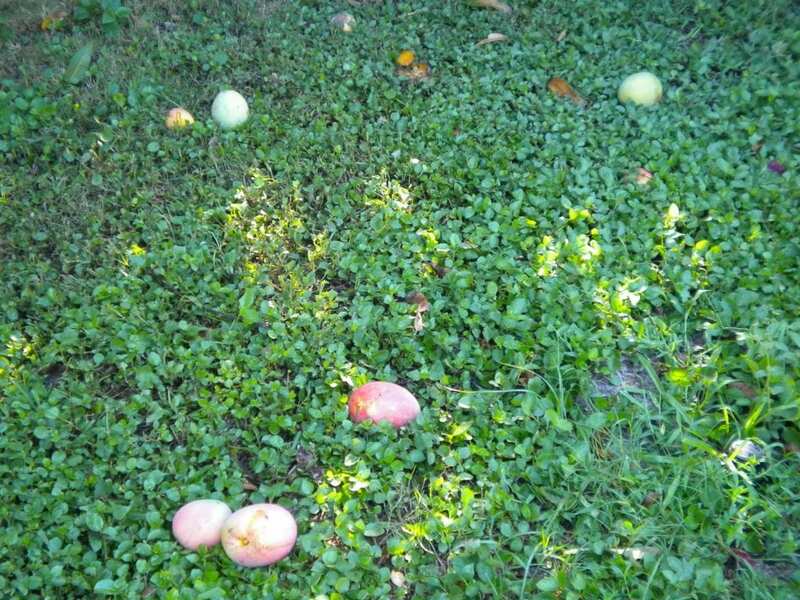 It’s like an easter egg hunt. They hang off the tree like fruity gems. This is how many we picked up today. And there is my dad’s pineapple. My dad is Sicilian and he has a green thumb. He can grow any fruit or vegetable in his yard. 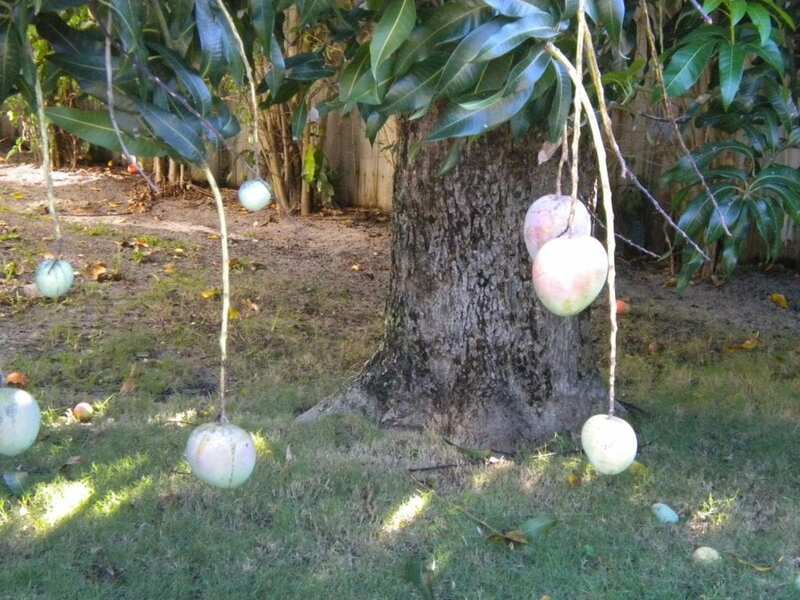 Amazing you have a mango tree! Can't wait to see what else you are making!